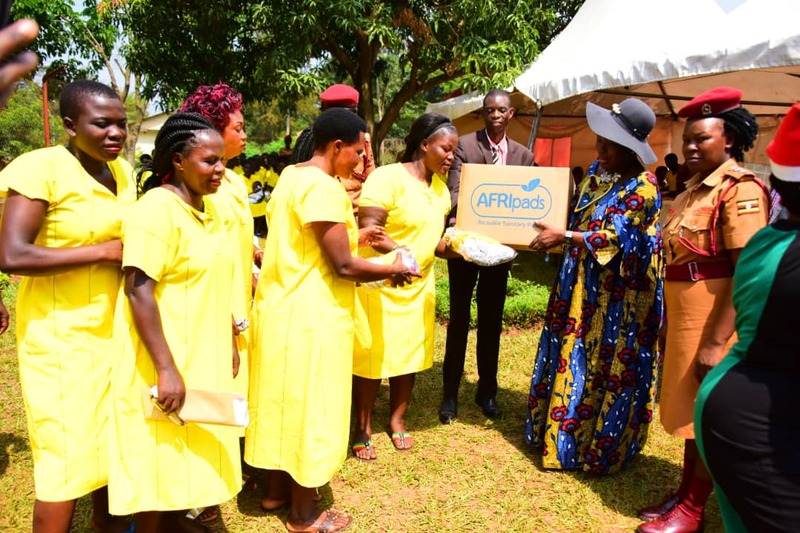 JINJA – The Speaker of Parliament Rebecca Kadaga on Saturday afternoon presented Christmas gifts to inmates of Uganda Prisons Bufulubi in Mayuge District. Kadaga said she was inspired by her home church where they were encouraged to bless a prisoner each Christmas season. 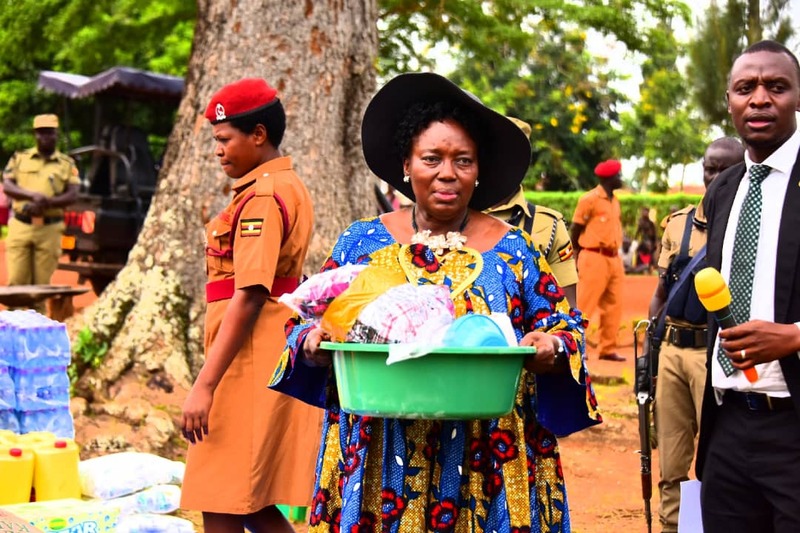 Kadaga presented an assortment of gifts to the inmates from kitchenware to bathroom accessory’s as well as food items. Speaker also visited Jinja women prison which is occupied by 105 prisoners. The office in-charge, a one Babirye Vanity among challenges told the Speaker was congestion in the prison. The prison was constructed to habour 66 inmates but currently it harbours 105 inmates. Babirye also requested the Speaker of Parliament to help Jinja prison avail funds for the construction of a day care centre for children who are born in custody. Vanity said these children go through psychological torture and they need to enjoy there right as children. Speaker Kadaga also in her end of year message called on Ugandans to proceed with caution during the Christmas festivities. She appealed to security agencies to monitor and ensure that Ugandans are safe as they cross into the New Year (2019). Kadaga also called on parents to ensure the safety of their children, to avoid cases of kidnaps by unscrupulous individuals.